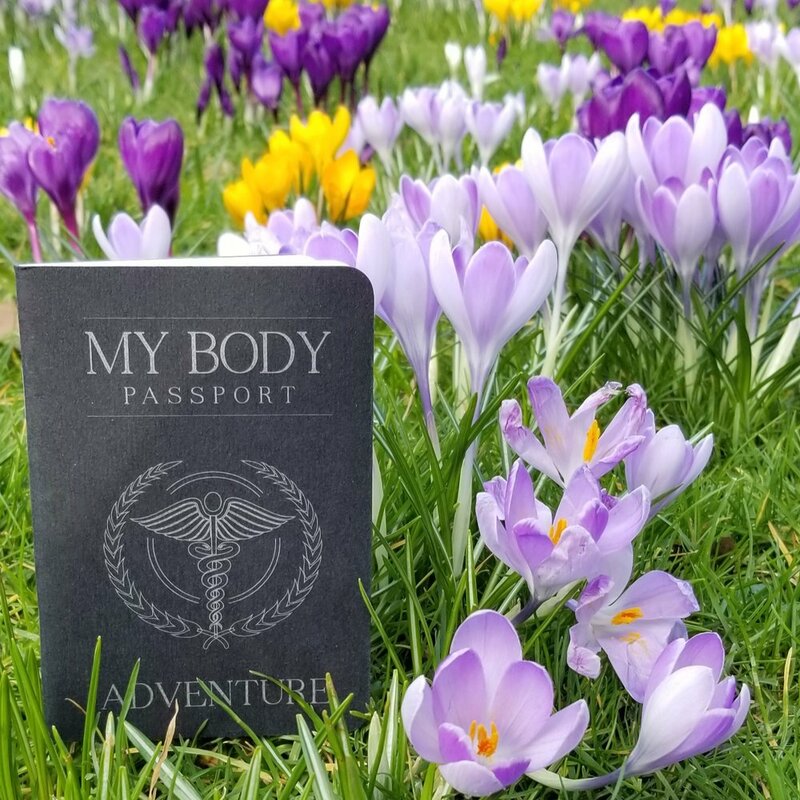 The Classic’s agile younger sibling - My Body Passport™: Adventure is the same size as your national passport and always ready for the next expedition. On the road, on the trail or in the air - this is when having the right information on hand matters the most. 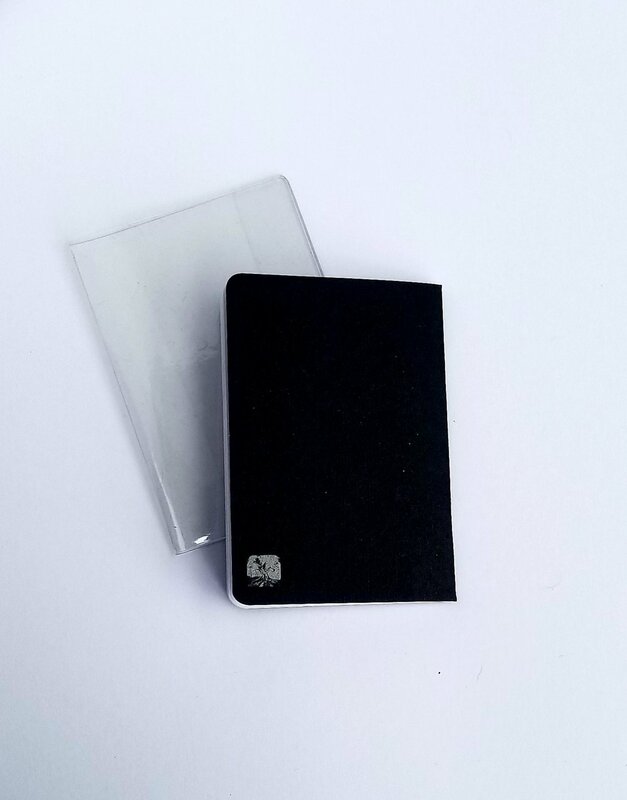 The My Body Passport™ Adventure includes a heavy-duty clear passport holder. You can keep your Adventure with your National Passport at all times. Just like your Passport, you know where it is and you only share it as needed. Just find the appropriate pre-labeled check boxes and check-the-box. 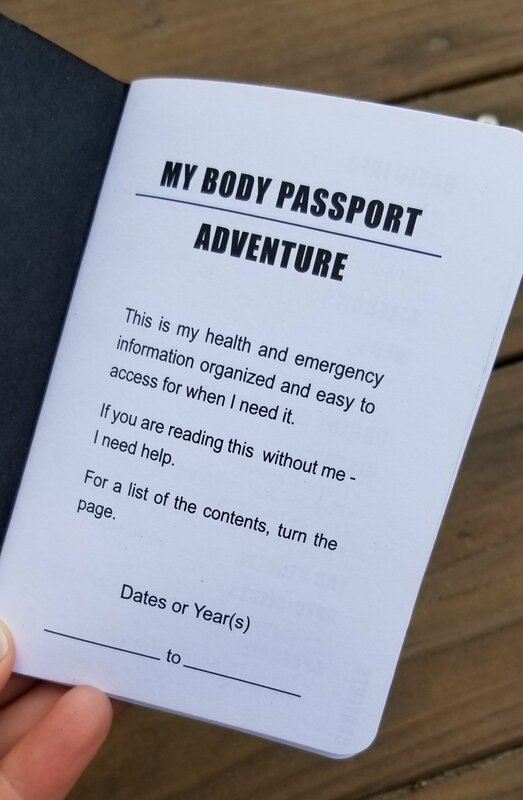 The My Body Passport™ Adventure was designed to have all the information a first responder or urgent care provider would need if you are “on the road” and the unexpected occurs. Think of your friends…do you know their information? All you need to do is answer the question and check the box. Super easy to update and super easy to read. The structure of every page is designed to make it as easy as possible for you to fill in and have relevant information with you when you need it the most. My Body Passport™ is a product of Terebinth Holdings, LLC. To learn more about the Terebinth portfolio visit: www.terebinth.net.